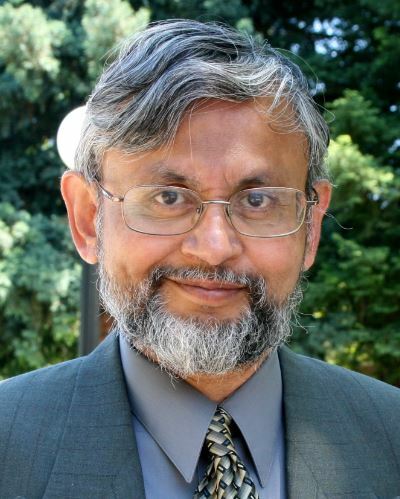 The Lecture Series on Geometric Methods for Machine Vision 2016 organized during 26 September - 20 October 2016 by the Department of Electrical Engineering in the vibrant campus of Indian Institute of Technology Kharagpur, India would be delivered by Prof. Bijoy Ghosh from the Texas Tech University, USA on his visit as the Shri Gopal Rajagarhia (SGR) Visiting International Distinguished Professor to IIT Kharagpur. 9. What is a neuron? 10. What is a Computational Neuroscience? © MVL Spring School 2016. All rights reserved.